In Haiti today the majority of children in orphanages are poverty orphans. Poverty orphans are children who have living parents or family members but they are orphaned due to their family living in extreme poverty. 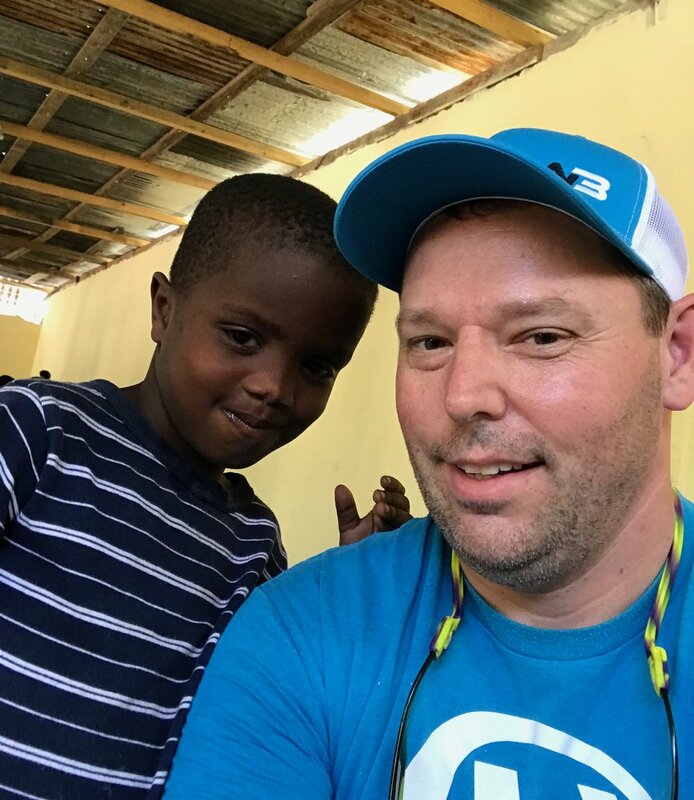 Parents or guardians in Haiti will take their children to orphanages or abandon them in a community close to an orphanage believing that the child will live a better life. We want to change that narrative and break the cycle. Most Haitians do not have conventional healthcare available to them. The resulting health problems, in conjunction with the lack of services, results a countless number of deaths. People with treatable illness simply do not survive because of the lack of medical aid. Knowing this, we are working tirelessly to implement a program and project that would provide healthcare for the poorest of the poor. In a world where the life of a child can be so fragile without the basic necessities of life, God has provided a way for us to help. With your sponsorship we can make a difference in a child’s future.